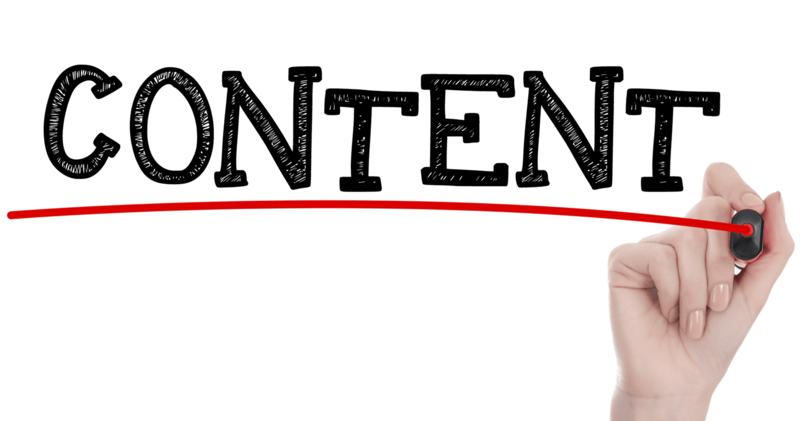 Written content for a website is unique, while an article in a magazine or on the TV has to battle to appeal to an audience both with words and visually, a website needs to go one step further and appeal to a Search Engine. And Search engines don’t care for pictures, or flashy effects. Nor do they worry about proper grammar, metaphors or other elegant ways to express yourself; if a website doesn’t use keywords, a Search Engine won’t be engaged. But neither can you create a whole page that reads as linking keywords. You need to try and engage a delicate balance between what is logical to a reader, and what is logical to the Search Engine. Similarly to how any of our SEO services begin with an Audit, with our Copywriting we begin be discussing your intentions and how our skills and knowledge can best bring this to life. From this we create a Client Content Report which will formulate a strategy for how best to incorporate all of our visions into a joint masterpiece. Once thorough research has been conducted so that we are confident we understand what currently exists in your market, but also what void you can help to satisfy. Only then will we start writing and creating the physical content for you. The process includes a review after a few pages to confirm that you are satisfied with the progress, tone and message while conforming to the Client Content Report. 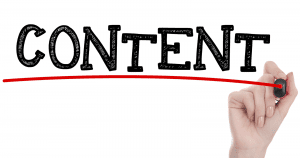 Then it is only a matter of time and brilliant creative application before we have a completed draft and you have your engaging and practical content to win customers with.